I’m a Consumer and I want an IRA Trust. Unfortunately, we are not attorneys and cannot directly assist you with your estate planning matters. However, the good news is that we can assist you in finding an estate planning attorney in your area (or assisting your current estate planning attorney). The attorney who developed the IRA Inheritance Trust®, Philip J. Kavesh, is also the principal and owner of one of Southern California’s largest estate planning law firms, Kavesh, Minor & Otis, Inc. The Law Firm of Kavesh, Minor & Otis has been in business for over 30 years and has a great team of associate attorneys and staff that can assist you if you are looking for estate planning or financial assistance and you are located in Southern California. If you are a consumer in Southern California and would like to attend a free seminar, which qualifies you for a free attorney consultation and a potential fee discount, click here to view the upcoming seminar calendar. Or, you can contact the law firm directly at 1-800-756-5596. If you are a consumer and you’re not located in Southern California and would like for us to assist you in finding an estate planning attorney in your area that might be able to assist you and your family with your estate planning matters, please complete the form below and someone from our office will contact you within one business day regarding your request. I’m interested in knowing if you are aware of any attorneys in Newtown, Bucks County, PA 18966 who are qualified to help me with The Ira Inheritance Trust. Thank you in advance for any assistance. Thanks for your interest in our IRA Inheritance Trust, Maryanne. I’ll have someone from our office send over a response to your inquiry. 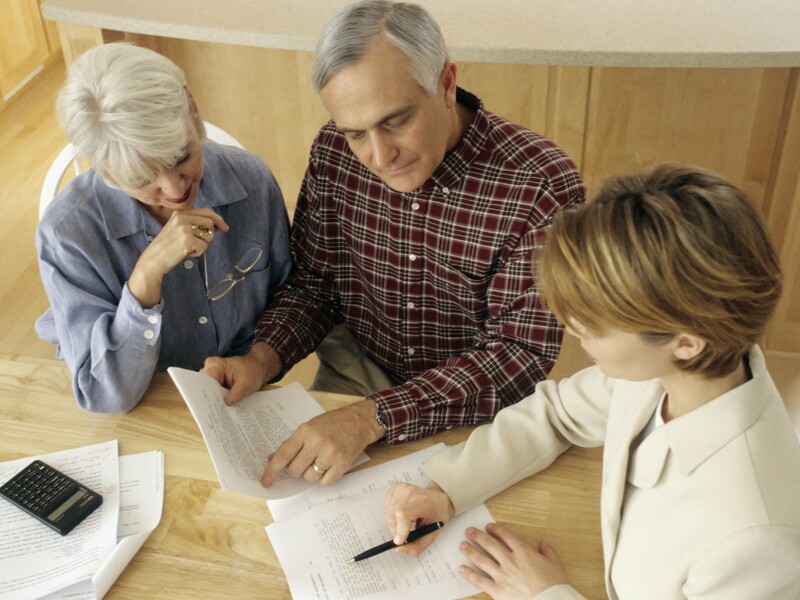 What is an IRA Inheritance Trust®? I’m an Attorney and want to draft IRA Trusts for my Clients. ultimateestateplanner on I’m an Attorney and want to draft IRA Trusts for my Clients. Nalini Mahadevan on I’m an Attorney and want to draft IRA Trusts for my Clients. ultimateestateplanner on I’m a Consumer and I want an IRA Trust. Maryanne Bennett on I’m a Consumer and I want an IRA Trust. grove on Who should serve as Trustee of an IRA Trust?